Learning Marvelous Designer? 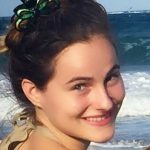 Here are links to free video tutorials by Camille Kleinman, the leading Marvelous Designer trainer. 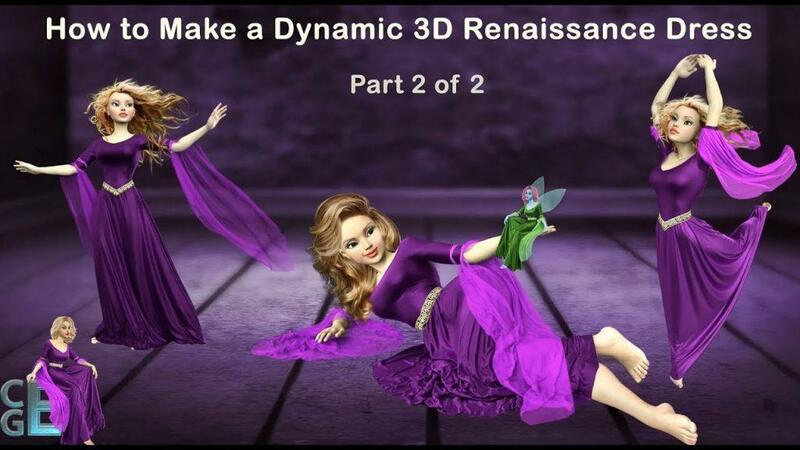 Part 2 of the free Marvelous Designer Dress Tutorial Video by CG Elves – Making a 3D Dynamic Medieval Dress Costume, as seen on 3D World Magazine. Marvelous Designer 7 texture transform tools to import patterns and scale, rotate, and align the patterns correctly for tracing. Jedi style Marvelous Designer robe made from a special robe pattern. 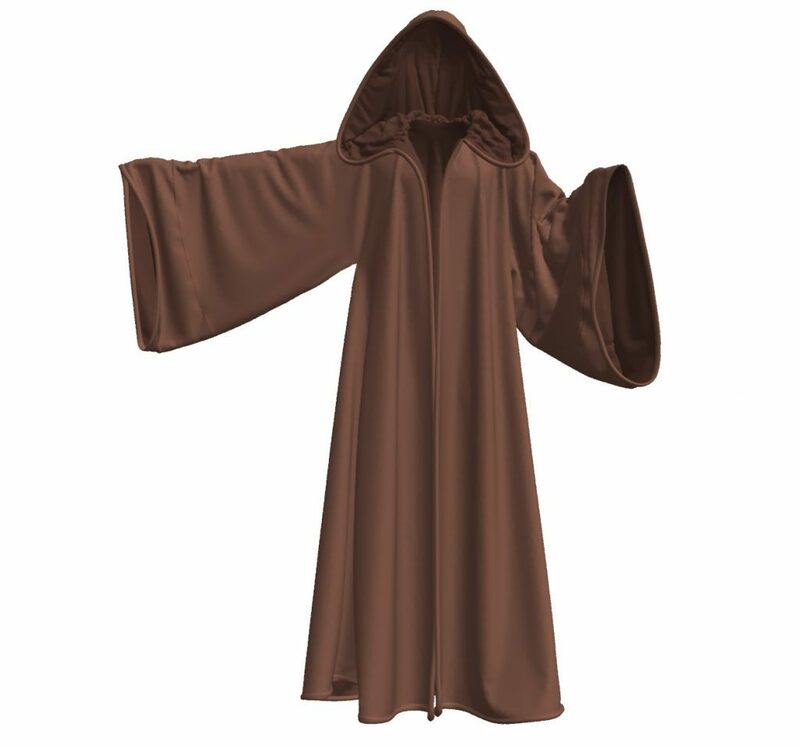 The Marvelous Designer Jedi cloak is a hooded long-sleeved robe perfect for medieval robes and for the Jedi style outfits in games and films. Learn all about Marvelous Designer sleeves and what types of Marvelous Designer sleeve patterns exist. Answers to common Marvelous sleeve questions. Examples of rolling up and pushing up sleeves in Marvelous Designer. Discover where to get the best Marvelous Designer sleeves tutorials and patterns. How to load a background image into Marvelous Designer? 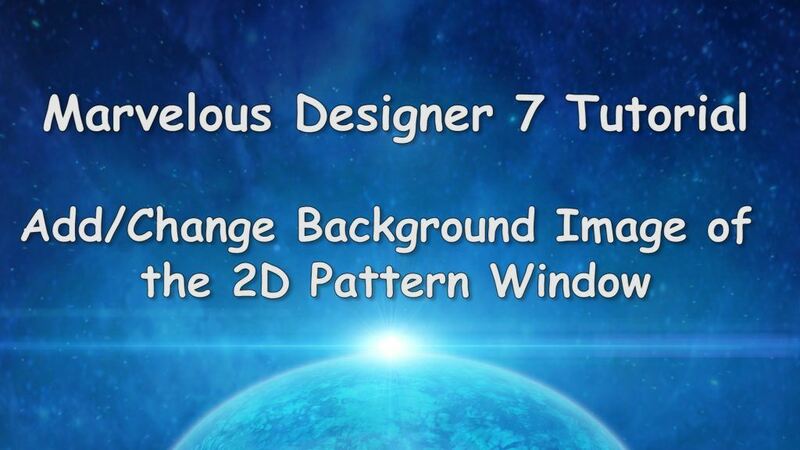 Free video tutorial how to change the Marvelous Designer background image, and easily import reference images or background images into Marvelous Designer. 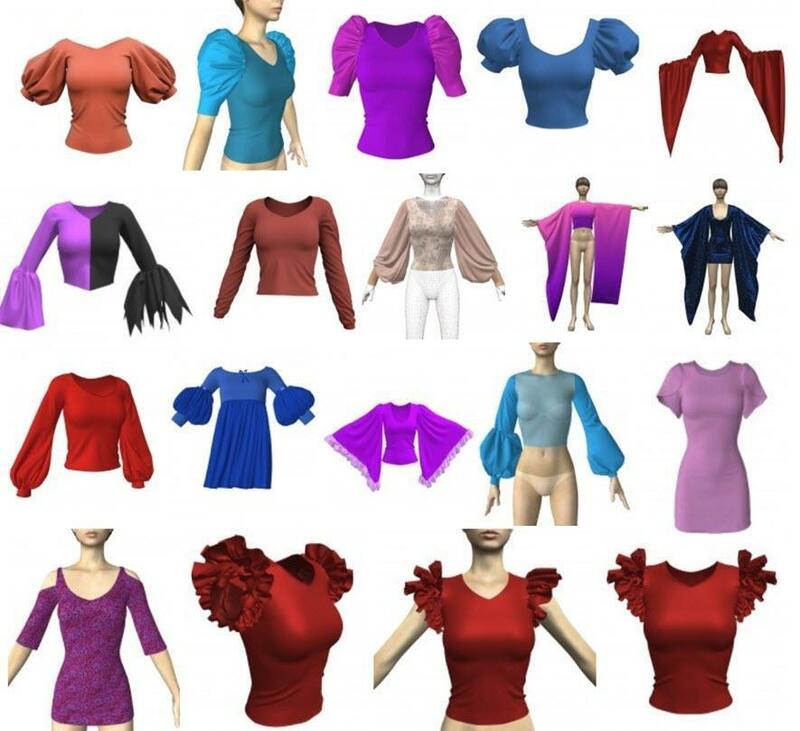 Quickly create clothes by loading Marvelous Designer background images and reference images. 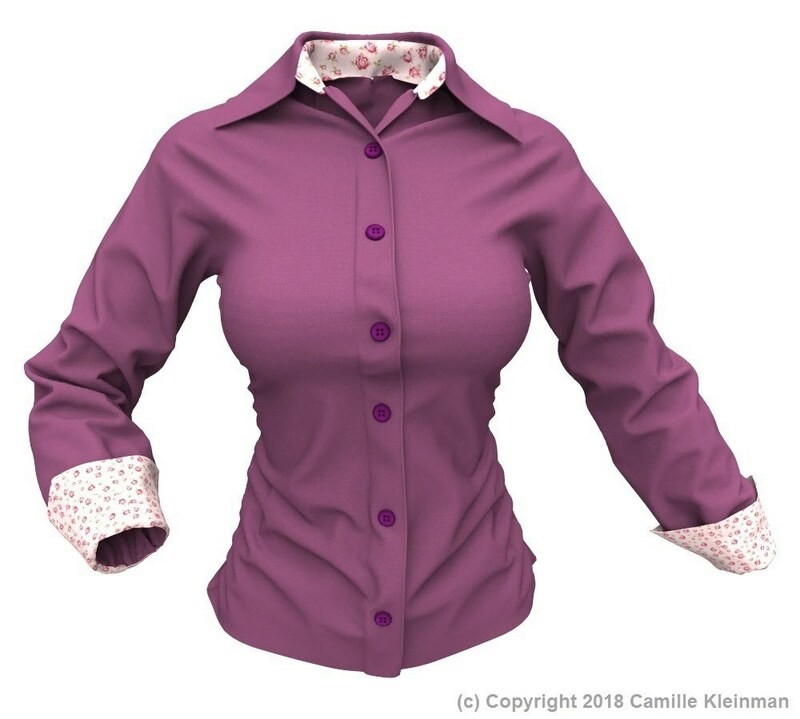 Free tutorial how to import a Marvelous Designer pattern, how to trace a pattern in Marvelous Designer, how to sew patterns, and recreate clothes from Marvelous Designer patterns. Learn the best way to import Marvelous Designer patterns at the right size and trace the patterns easy and fast! Marvelous Designer Collars – How to make a stiff shirt collar in Marvelous Designer – How to fold a collar – Modifying a Marvelous Designer collar pattern – Typical collars examples. Learn all about rotating avatars in Marvelous Designer! 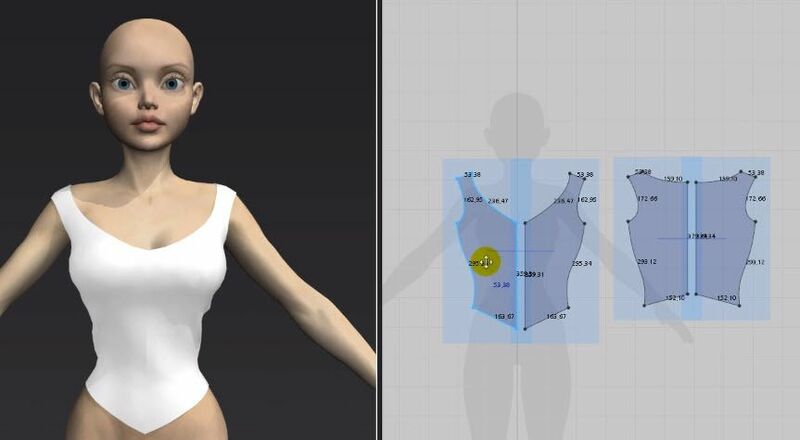 How to rotate Marvelous Designer avatars (and custom avatars), how to rotate around avatars in Marvelous Designer Garment Window using your mouse or using precise camera controls new to Marvelous Designer 7. 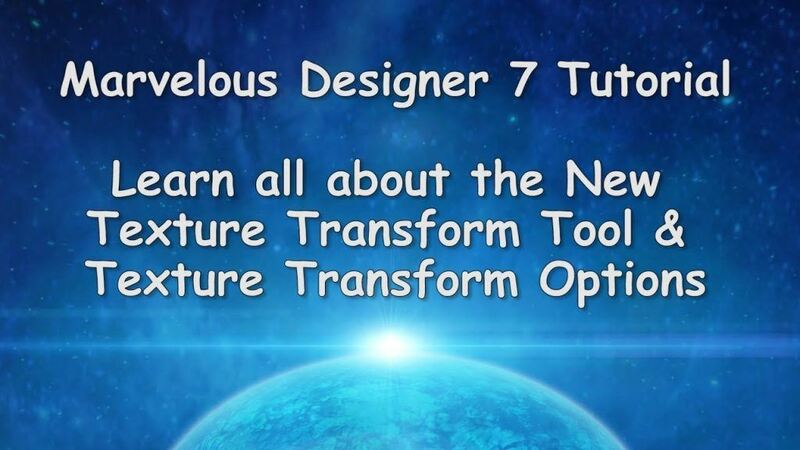 Free video tutorial! FREE Marvelous Designer clothing tutorial for beginners and intermediate users. Learn how to make a beautiful royal dress in Marvelous Designer. 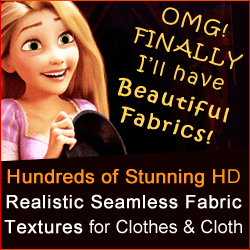 Easy, step-by-step Marvelous Designer clothing tutorial videos in HD with English narration by an expert MD trainer. As seen in 3D World magazine.